"Portraits of Home: Families in Search of Shelter in Greater Minnesota" puts a human face on the affordable housing crisis. 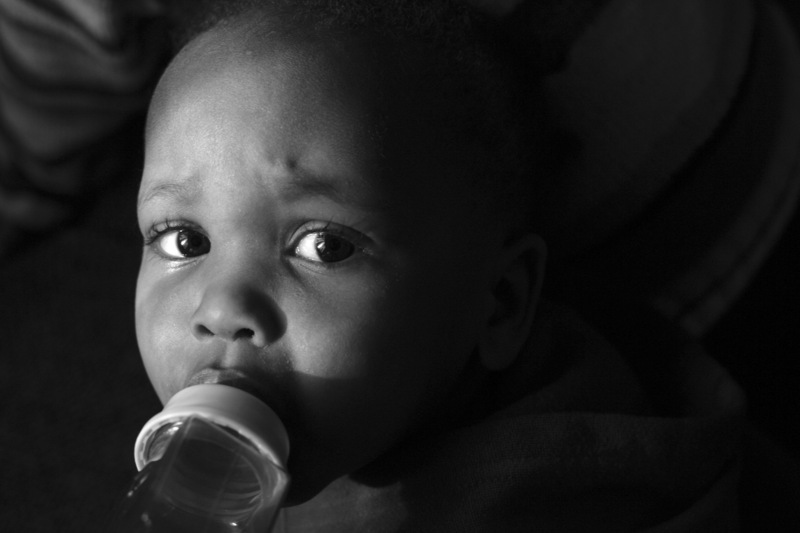 The personal stories represented in GMHF’s 2006 photo exhibit “Portraits of Home” reveal the deeply challenging circumstances faced by working families, new immigrants, children and vulnerable adults struggling to persevere despite poor housing conditions and few resources. As revealing as these photographs are, they tell only a whisper of the stories of the people captured in them. They cannot portray the details of difficult lives where temporary job loss can lead to financial ruin, and where paying for groceries and medicine can take precedence over needed housing repairs. They cannot reveal the obstacles already overcome and yet to be faced by new immigrants or frugal seniors living on fixed incomes in substandard housing. Despite their hardships, many of these individuals and families display amazing resiliency, pride, and hope for a better future. Like so many before them, they continue to work for a better life for themselves, their children and grandchildren. The chance to live in safe, decent and affordable homes provides both families and their communities with greater stability and opportunities for success. Greater Minnesota Housing Fund invites you to learn more about the affordable housing crisis facing our state, and how social art, and especially photography, can be used to raise awareness and inspire action to ensure that all Minnesotan’s are given the opportunity to thrive.